1. 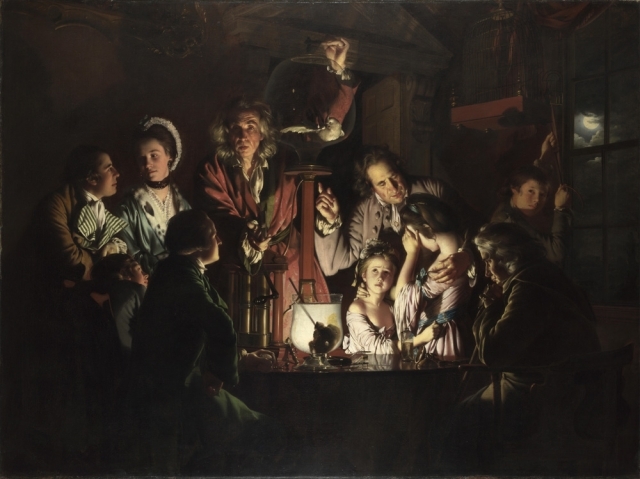 What work was done on electricity before the 18th century? 2. Who was Francis Hauksbee (1660-1713)? 3. The Leyden Jar and the Voltaic Pile. 4. Electricity as a source of entertainment. 5. Early applications in medicine and Benjamin Franklin's lightening conductor. 6. John Walsh & Electricity in Living Animals. Alessandro Volta & current electricity. Henry Cavendish. 7. The significance of Volta's work? 9. The impact of these experiments on the public. 10. Ampère & communication between London and Paris. 11. Who was Michael Faraday? 12. How well known was his work? 13. Humphrey Davy electricity and chemistry. 14. James Clerk Maxwell & his Equations.